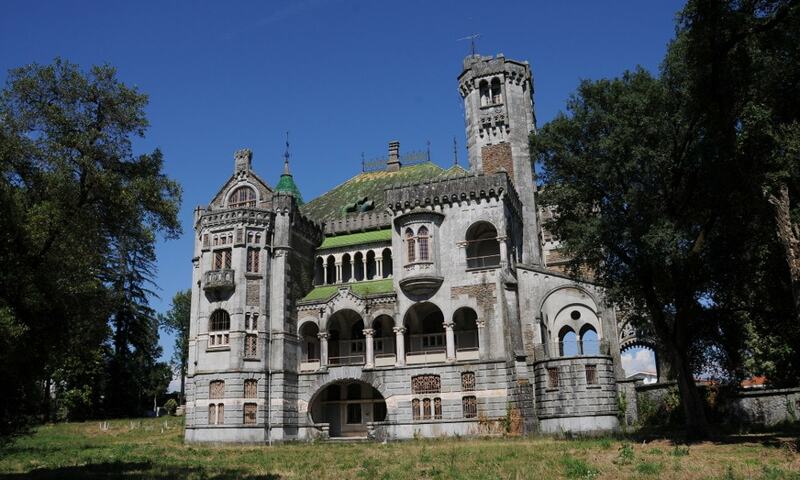 The Castle of Dona Chica is a Neo-romantic castle that was conceived and executed in 1915, by Swiss architect (and later naturalized Portuguese) Ernesto Korrodi. The project suffered from a lack of funds early, eventually changing hands and falling into the possession of creditors. The Neo-romantic residence of Dona Chica shows a mixture of influences stylized to produce an aesthetic common to the early 20th century.